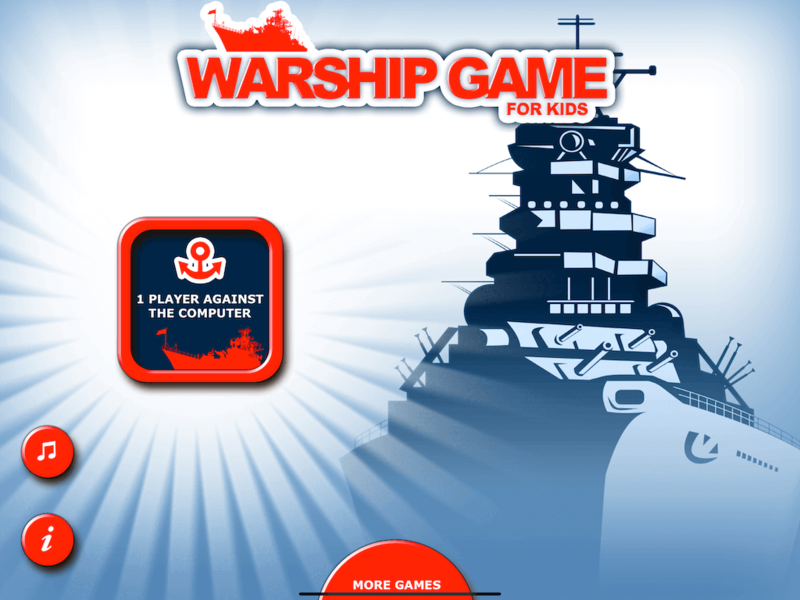 Enemy warships have been detected in our waters, it is a declaration of war. 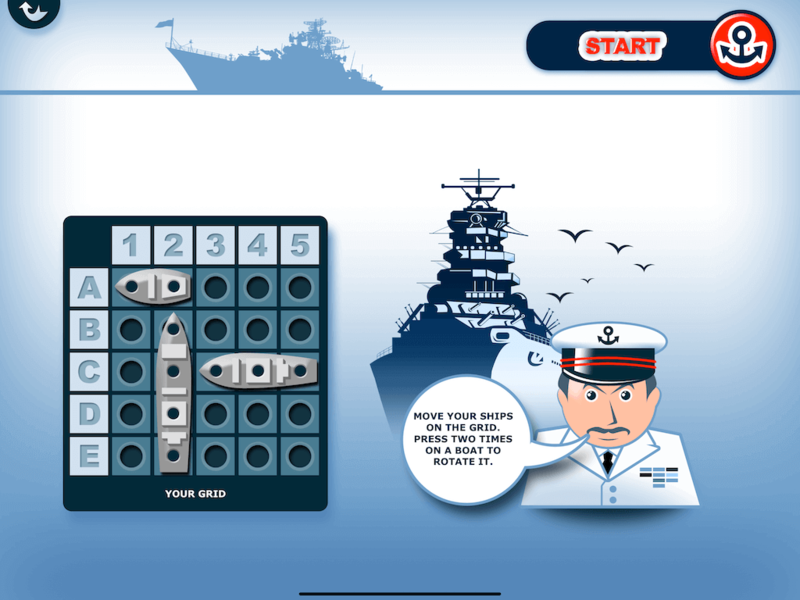 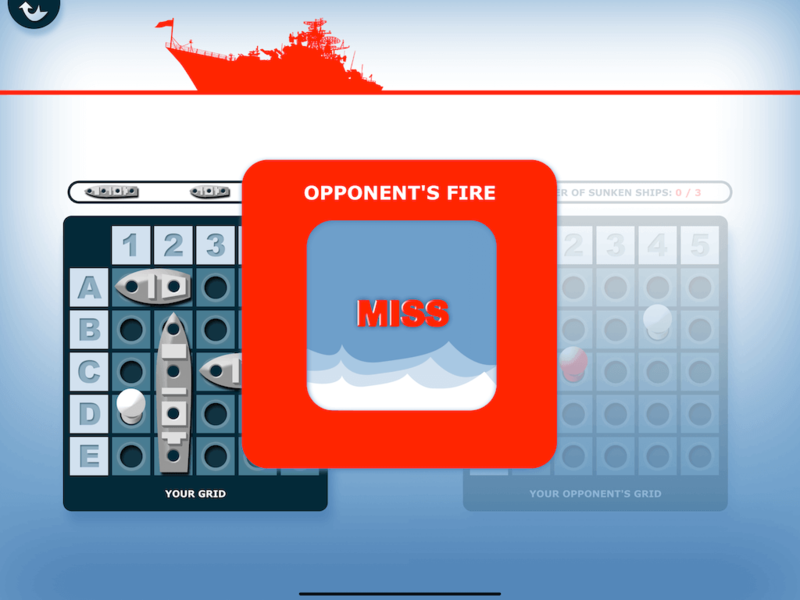 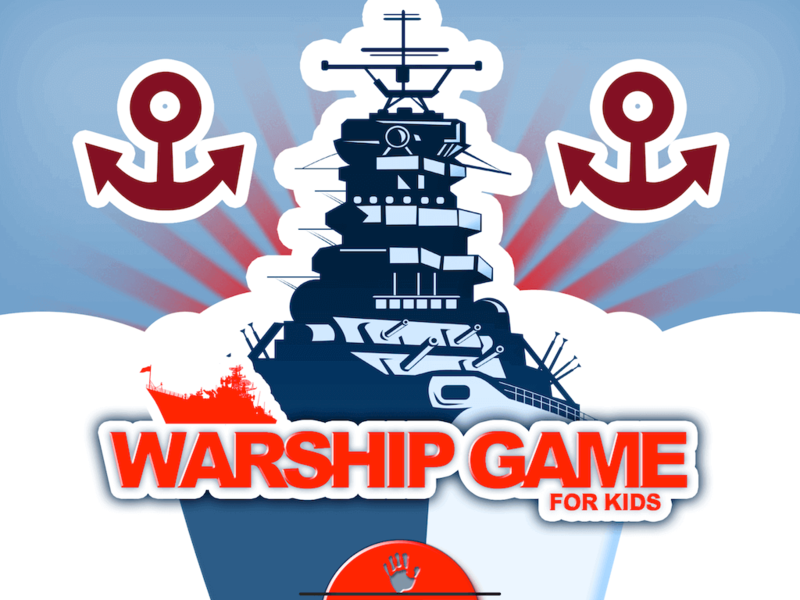 For young children or not, battleship is a classic logical game. 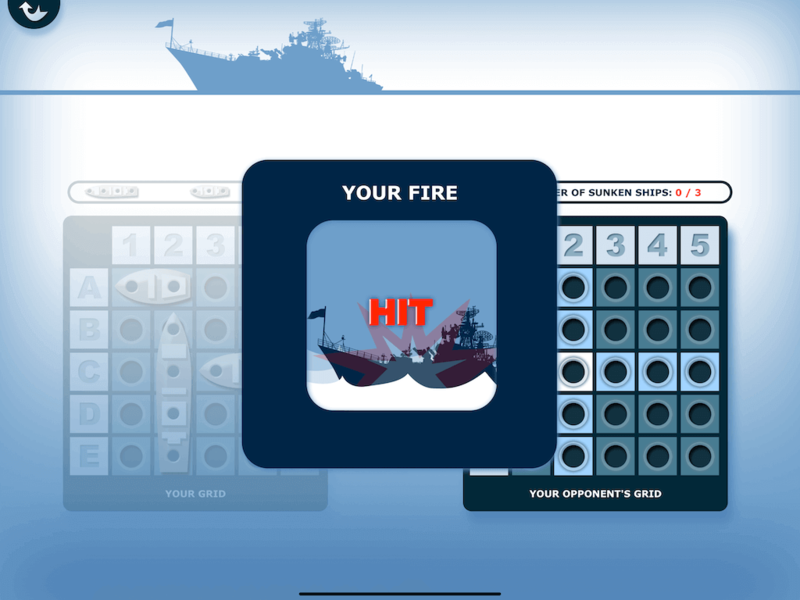 Choose a box, and fire! 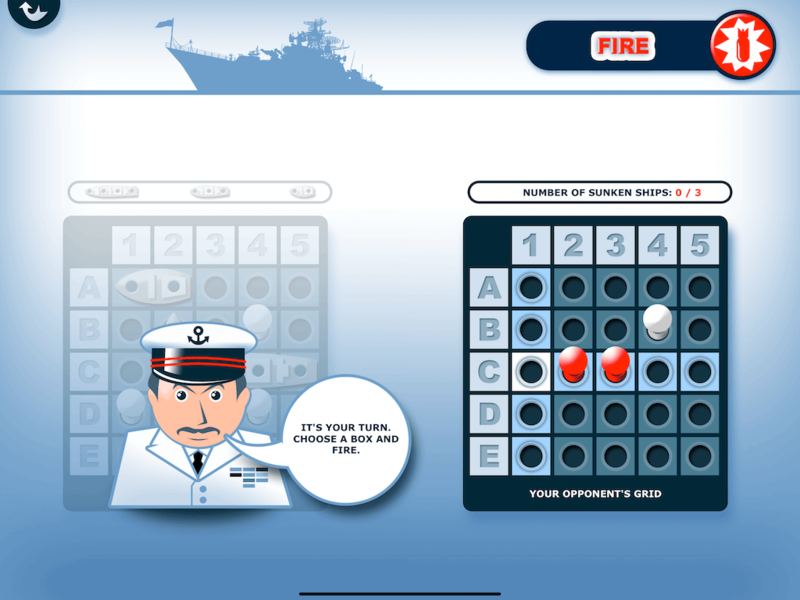 The first to have sunk all the boats of his opponent will win. 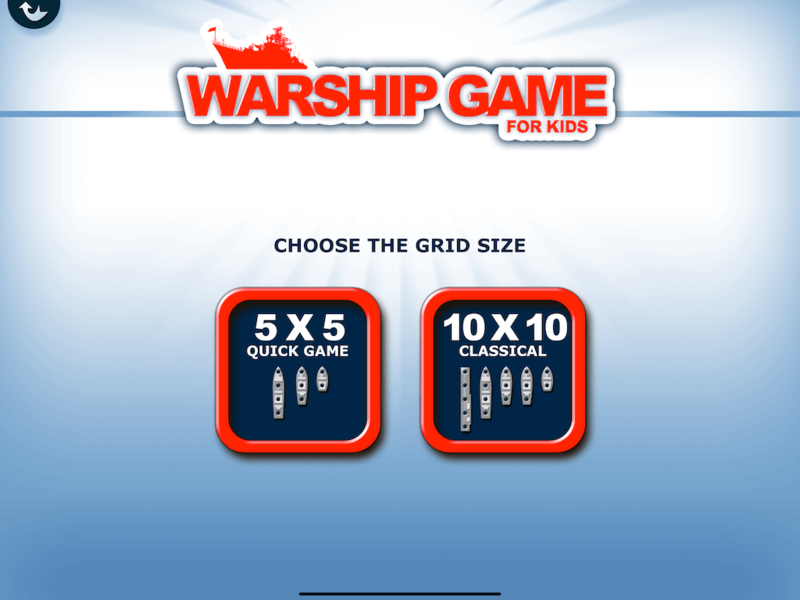 2 grid sizes 10×10 (classical) and 5×5 (quick game) will allow everybody to play easily.